After years of fertility struggles, with multiple miscarriages and failed IVF attempts, American actress Gabrielle Union has finally welcomed her own baby. 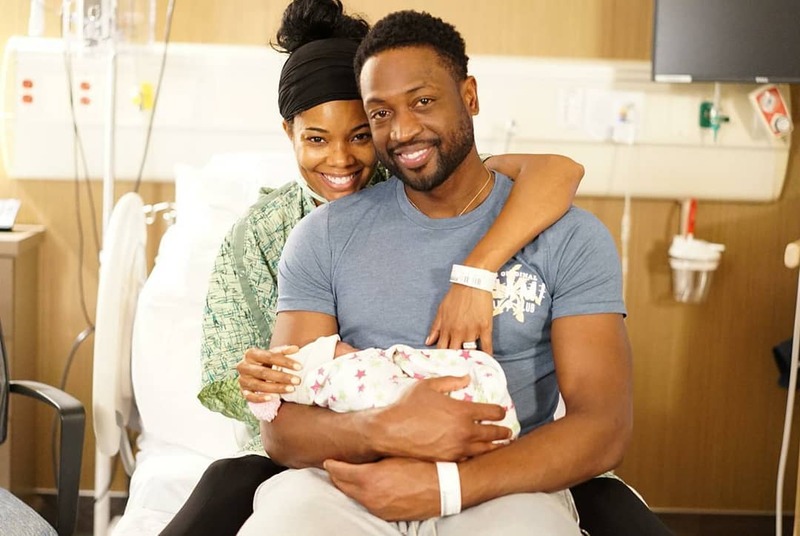 Union and her NBA star husband Dwyane Wade shared on Instagram Thursday that they had welcomed their ‘miracle baby’, a girl via a surrogate. From being a step mother, to revealing her fertility struggles in her book, “we will need another glass of wine,” Actor Gabrielle Union has finally welcomed her own baby. “A LOVELY DAY We are sleepless and delirious but so excited to share that our miracle baby arrived last night via surrogate and 11/7 will forever be etched in our hearts as the most loveliest of all the lovely days. Welcome to the party sweet girl!” the caption on a set of family photos from the hospital reads. Union (46) and Wade (36) have been married since 2014. Wade has three children from past relationships. 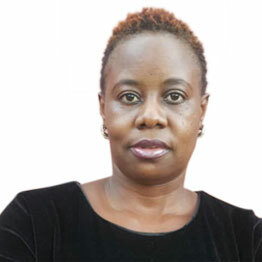 Though Union had accepted and loved her step children, she longed for her own, but it was a struggle having one. The ‘Being Mary Jane’ star opened up about her struggles with infertility in her book, “We’re Going to Need More Wine,” revealing she’s had multiple miscarriages.